We at Hancha are a collective of nerds, so, it’s easy for us to be awed by NASA and space exploration; but, it does not mean we have forgotten about Earth. Cars have a bad reputation for being dirty and are a symbol of pollution, but in reality less than 15% of all CO2 emissions come from road vehicles. Just because we enjoy burning petrol, doesn’t mean we don’t care about the planet. It doesn’t mean we should stop trying to reduce that amount and reduce our environmental impact. In the meantime, what we can do is offset our CO2 emissions by increasing photosynthesis and increasing the CO2 to Oxygen conversion. That is why we have chosen to support Cool Earth in preserving rainforests. Each year we will donate part of our net profits to preserve enough land so we have a net Oxygen output. 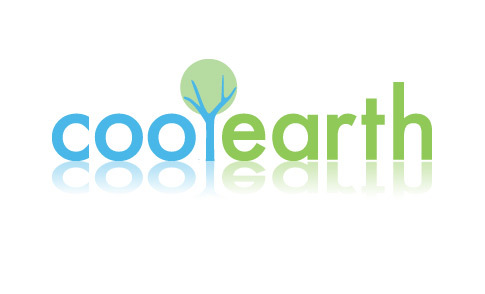 This entry was posted in charity and tagged cool earth on November 16, 2012 by Earl.